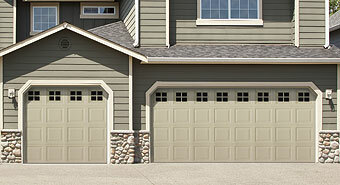 Open the door to new function and style options through new garage doors expertly installed by Panhandle Insulation. 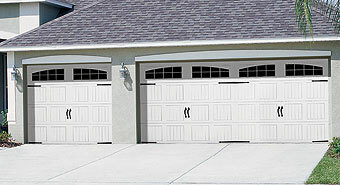 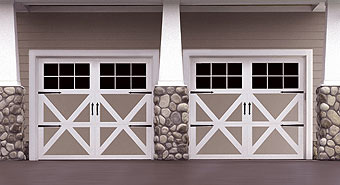 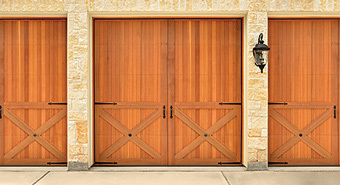 Garage doors are a combination of form and utility with the distinct task of protecting and insulating your structure. 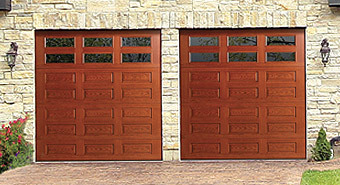 Wayne Dalton and Amarr Doors are our choice for garage doors that fit both your design aesthetic and budget. 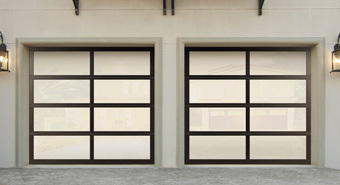 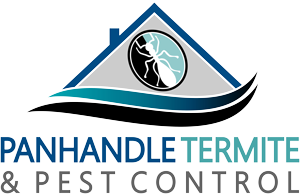 Whether you’re looking for a basic commercial door or a major residential upgrade, our workforce is well trained in giving you the door to the world you’re searching for.